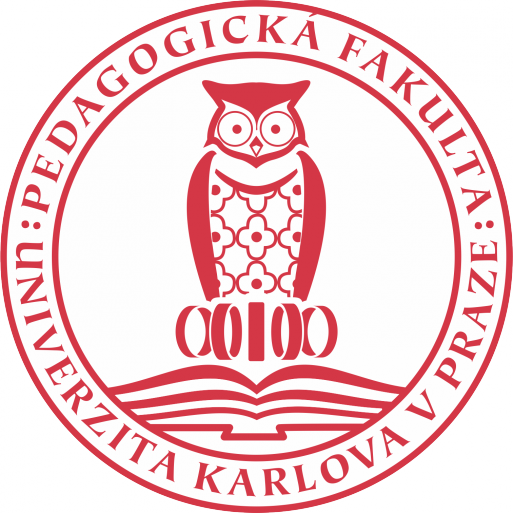 Applications are invited for full-time two-year positions as Postdoctoral Fellow in Education to be based at the Institute for Research and Development of Education, Charles University, Prague (IRDE). 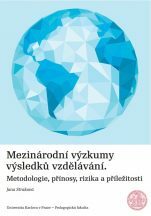 The post-doc research fellow is recruited to work on the research project for a period of two years. 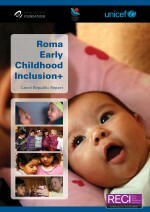 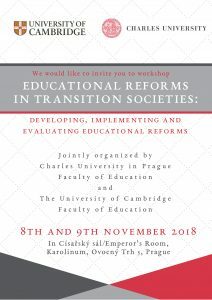 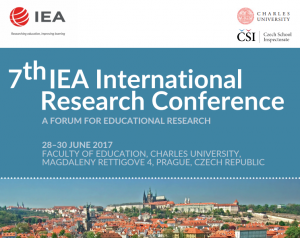 Collaboration on analysis of data from International Large Scale Assessments, from the Czech Longitudinal Study in Education (CLoSE), and with a new Center of Educational Measurement and Psychometrics (CEMP) within IRDE is expected.